GOOD MORNING & welcome to "My Creative Time"! ;) I hope all of you are doing well! My boys just went back to school yesterday:( I NEVER like when they have to go back escpecially since I get so used to them just being here w/me, but I kow they need to be at school! Now I just need to get back into the swing of things here! 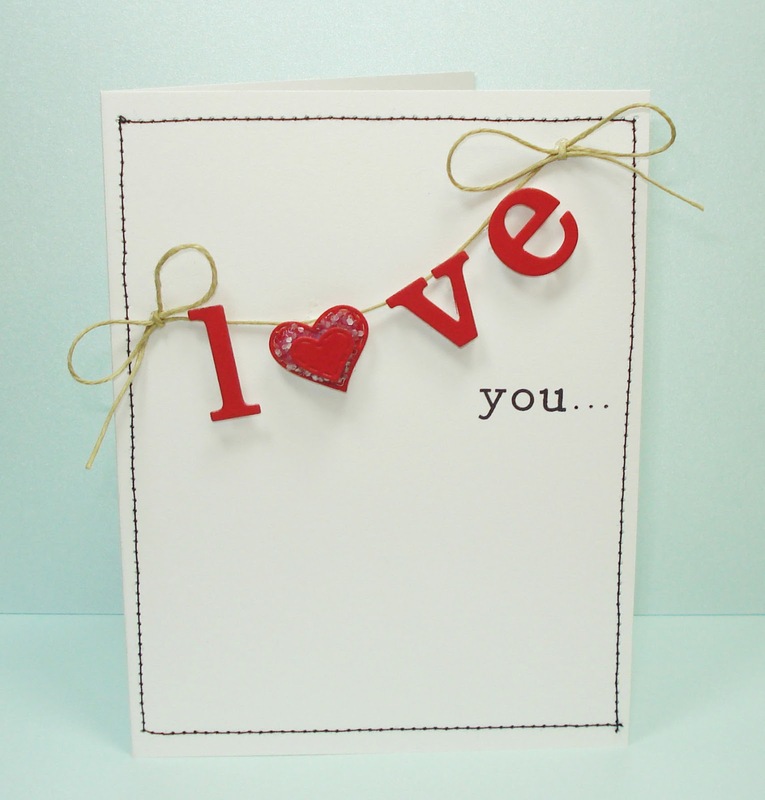 Okay, I have a CUTE & VERY SIMPLE card for you today! This card can be done in NO TIME AT ALL. :) All I did was use my "Lower Case Fun Dies" & cut out "love", then used pop dots & added the hemp to make them look like a cute banner! Then I used the word "you" from my "Love Collage Background" stamp! Love the card. Love the face on the heart. Very cute, so easy and simple. Congrats to both. Gorgeous card! Love the simplicity of it -elegant! Congratulations to both winners. 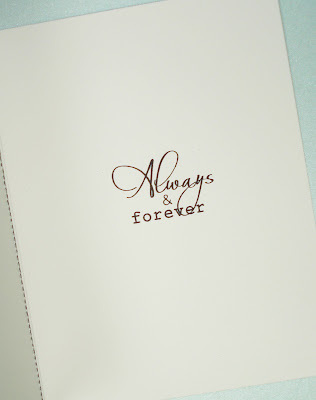 Love this card - simply and elegant! Congrats to both the winners. Love the card! Great job! Sweet little card! love how simply and clean it looks. Congrats winners! I love this card...simple but FABULOUS! Congratulations to the winners! I like the little banner and stitching...so clean! 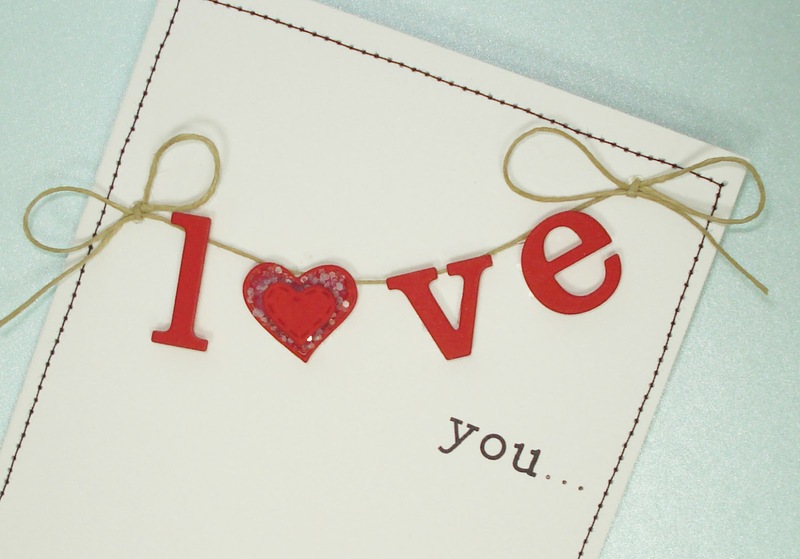 Emma ~ Well I LOVE your CAS card and how you used the heart die in place of the "O"!! CLEVER!!! Of course all your products and I need to pull out my chunky glitter!! Of course the hemp ~ haert that too! Congrats to the winners!! I Love your card Emma!! I cannot wait to get crafty this weekend with all my new treasures! 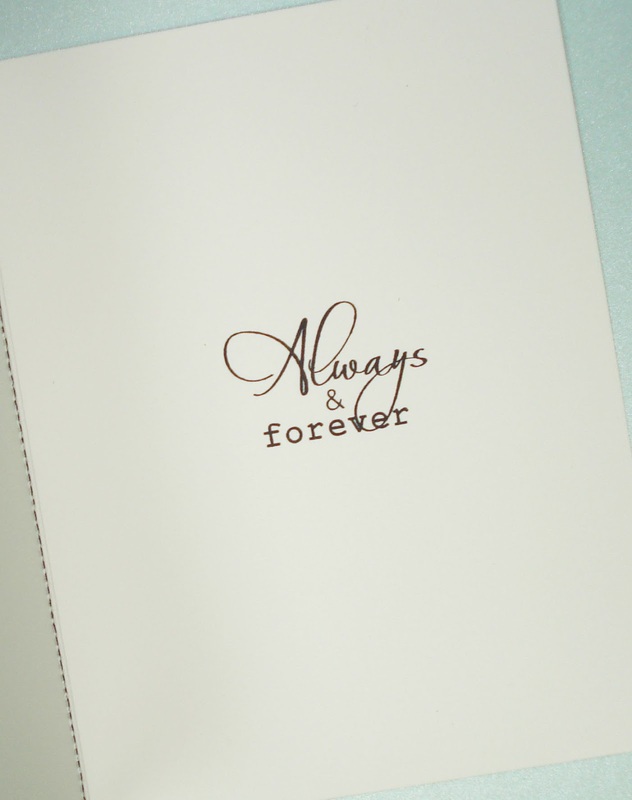 Love this simple card, Emma! It's adorable!!! Great card! Simply but adorable! I love it! Congrats to the winners! Hi Emma! I am wondering if you are going to be starting your challenges back up? I sure hope so!! I just got several new goodies to put to use! This is so simple and beautiful! Thank you for sharing!!! Great CAS card Emma Have a great day.